How Far is Udbhav Elite Park? Elite Park is located in a calm, serene, comfort and green environment and it is a peaceful investment into a healthy life style. As Airport is fully operational its surrounding areas are also gearing up for the take off. Increased corporate activity has driven retail and residential development. Prestigious projects are already in an advanced stage of completion and more are on the anvil. Infrastructure development is also happening at rapid pace resulting in enhanced connectivity between Vijaypura (Elite Park), H cross area and Bangalore city. Elite Park is sheer luxury that’s intelligently developed amidst the new corporate hub. A piece of serenity is offered to you within the highly active work centre cluster. The moment you drive out of Elite Park you are welcomed by the corporate giants, IT SEZ’s and townships and many other big names along with the ever welcoming and zestful leisure and shopping malls that are being developed all around the International airport. Did you ever even dream of an opportunity to own a home in a farmland which is well within the cosmopolitan corporate hub? Elite Park's setting has been inspired by the urban dweller’s longing for space and natural freshness and the practical need to still be in the vicinity of all the modern conveniences. 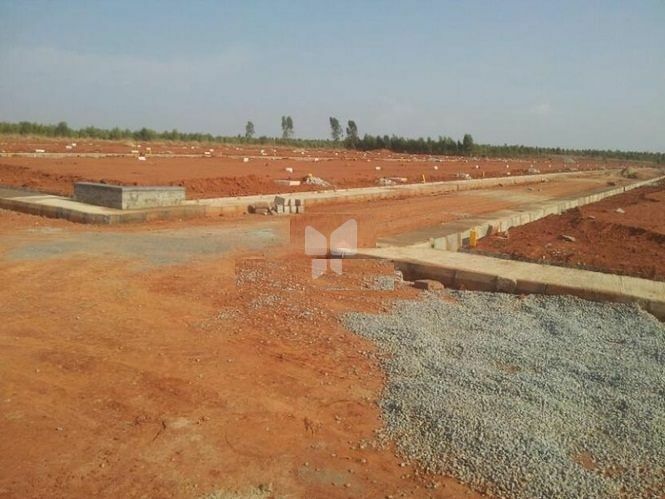 10 Kms from Devanahalli Airport North Gate. Near Nandagudi Township (Township called Knowledge city which is build by BMRDA). 5 Kms from Special Economic zone (SEZ). 5 Kms from Hardware Technological Park. National Express Highway (Outer ring Road towards Chennai). Adjacent to Peripheral Ring Road. Clear & Marketable Titles. Along proposed Cargo Road. 15 min drive from Bangalore International Airport on Devanahalli – Kolar Road. Wide Roads. Well maintained green parks and fine landscaping. Well designed and secure play area for kids. International standard sewage systems. 24hrs Security and high raised compound wall. Overhead water tank and water lines. Underground drainage of rain and sewage water. All Plots will be approved by DTCP (District Township Corporate Planning Authority). Govt of karnataka Chikka Ballapur District.